Do you like Cinderella stories? Well here’s one for you. Back in the late 1990s, a group of Holden designers and engineers were sitting around one arvo after work, shooting the breeze on what a two-door coupe version of the current Commodore family car would look like. You know; the usual sort of stuff people like us usually talk about. But then things got a bit out of hand and, before you knew it, there were enough raised hands in the room that a lump of clay was dragged out and you could hear the slide-rules snapping at 30 paces. Before long, a prototype called the Holden Concept Coupe was taking shape, behind closed doors and after hours, and it was starting to look sharp. So sharp, in fact, that somebody high enough in the organisation decided it needed to be the star turn at the 1998 Sydney Motor Show. Thing was, it was still a monster trade secret and even the Holden brass didn’t know about it. In fact, nobody outside the secret circle did, and it wasn’t until the dust sheet was pulled off on show morning that the reality was revealed. 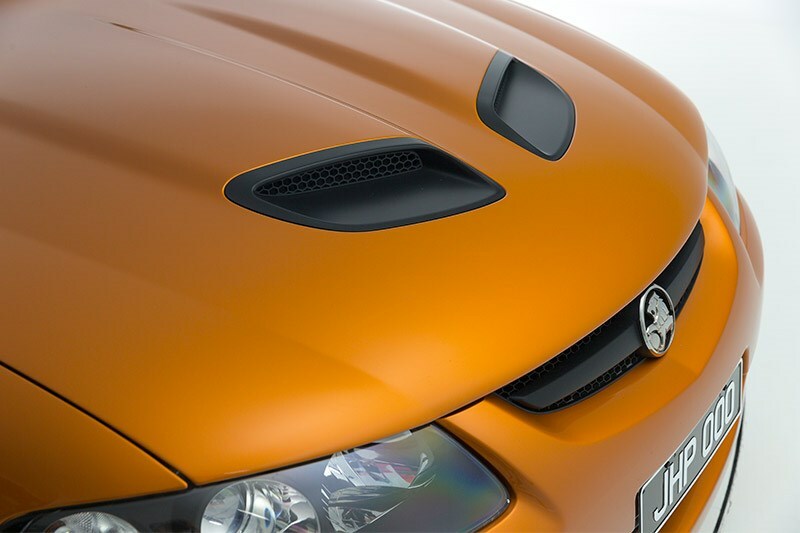 Up to that point, the concept car had been designed as a gift to Holden from the design department to celebrate 50 years of local car production. But the public’s reaction to the two-door stunner put paid to that notion. Suddenly, Holden was faced with a decision to make: Did it disappoint a lot of car-buying folks who wanted a slice of the action, or did it commit to production of a car it didn’t even know existed until that morning? No-brainer, right? 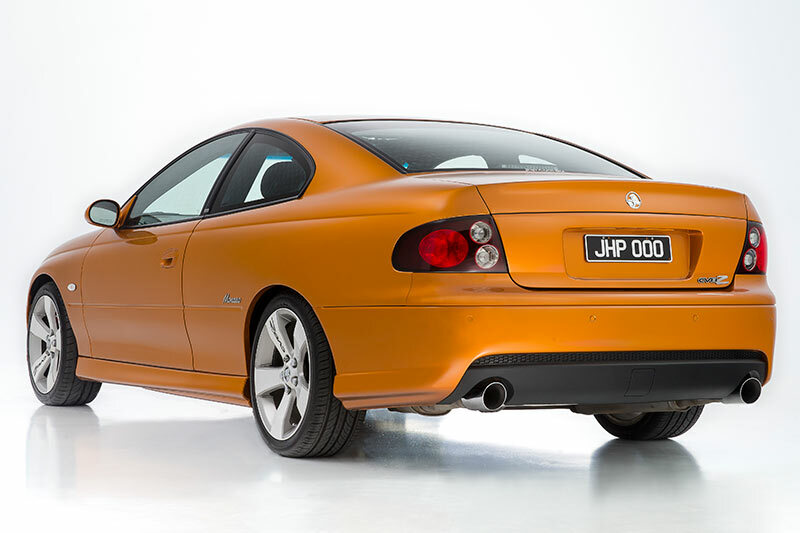 And equally obvious was what the name just HAD to be: Monaro. 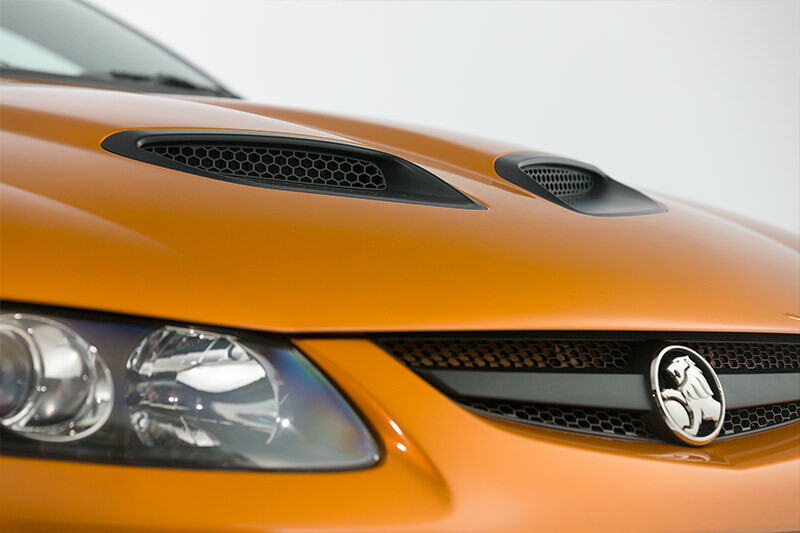 The production version was unveiled at the 2001 Sydney Motor Show and, just to prove that it didn’t know everything about Monaro buyers, Holden launched with two versions. The CV-6 got the supercharged Buick V6 and auto-only, as well as the CV-8 with the all-alloy, 5.7-litre V8 and a choice of auto or six-speed manual. After just a couple of years, the CV-6 was quietly dumped from price-lists, leaving the V8 to continue for another three years. 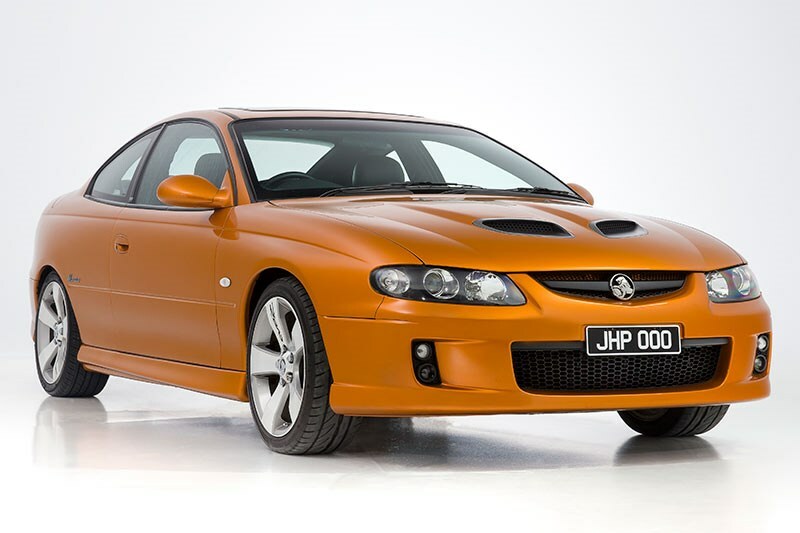 Being based on the VX Series 2 Commodore at launch meant that the first V2 Monaro got a 225kW version of the Mexican-built V8, the now very dated dashboard layout and some pretty lairy trim colours. 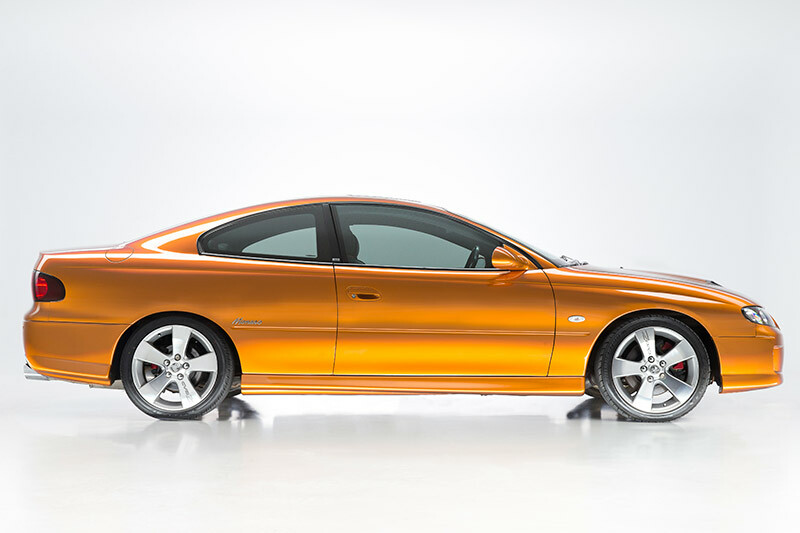 As the years passed, the upgrades applied to the Commodore found their way on to the Monaro and the final version, the CV8 Z got the snappier interior, sharper exterior lines and a 260kW tune for the LS1. 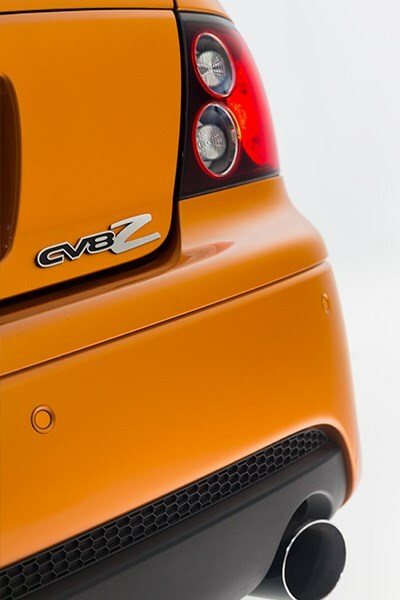 HSV had a dip, too, although the body kit it applied to its Coupe GTO and Coupe GTS allegedly horrified the prototype’s designer Mike Simcoe (who has just been appointed GM’s global head of styling, so the bloke is no mug). It’s hard not to side with Simcoe, too, as the spoilers and skirts of the HSV stuff don’t do the sleek two-door any favours at all. And the less said about HSV’s try-hard AWD Coupe 4 version, the better. One drive of the new Monaro when it was new was enough to convince you it shared a lot of engineering with the equivalent Commodore. 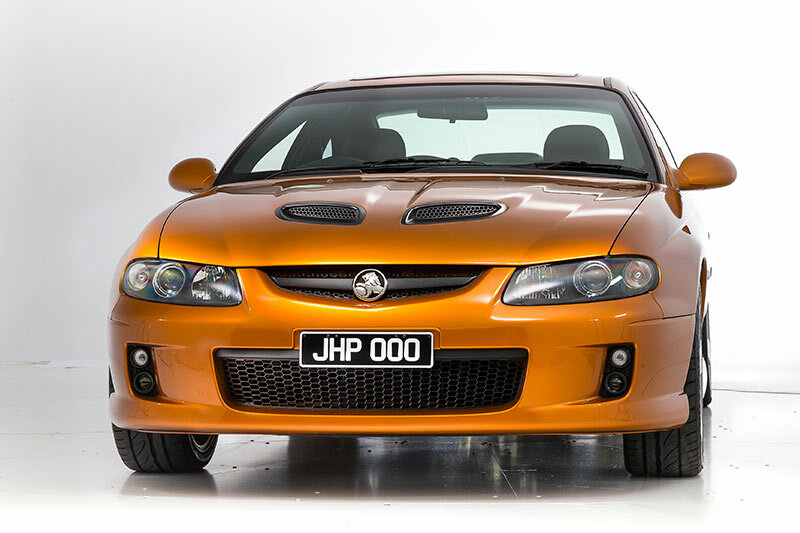 And it was also clear that Holden still had a very active Production Tolerance Variation Department on its payroll, because one Monaro could be a dog while the next was brilliant. But even a decent one displayed the usual Commodore traits of soggy steering, a V8 that was soft off the bottom end, too-tall gearing and rear suspension that could toast a set of rear tyres quick-smart. But one original V2 I recall was a dusty-purple colour and it was a dead-set peach. It was quick in a straight line and could hold its own even at a tight circuit like Winton. But more than that, it was a talkative drive. Yet, in a way, that only seemed to prove that not all Holdens were created equal back then. And get a `bad’ one and you were in for an engine that burned oil and rattled from day one. But as a collectible, the sheer ravishing looks of the V2 will ensure it a spot at the big table. And once you’ve sorted any glitches and got it working right, it will remain an Aussie classic that is good to drive. Like all Cinderella stories, of course, the pumpkin is never too far away. 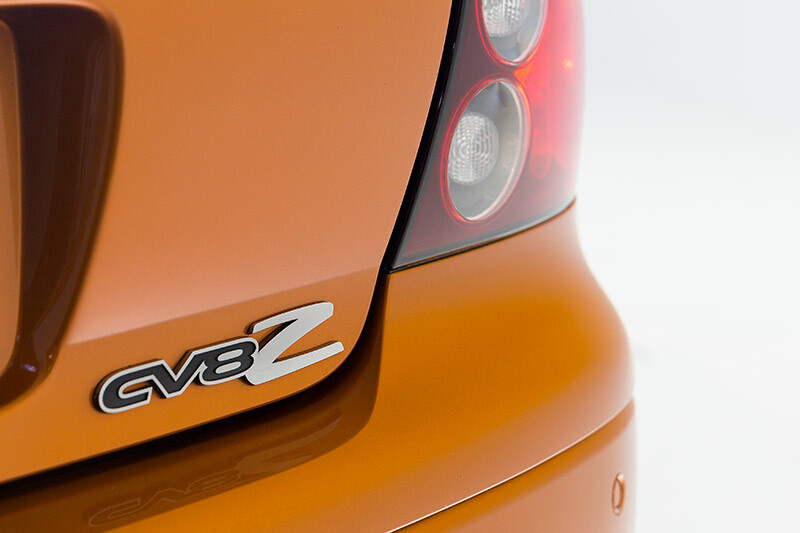 In this case, the move to the all-new VE Commodore for 2006 and the shift to the Zeta platform it was based on simply soaked up too much money, leaving no budget for a niche, two-door model. Shame. The reincarnated Monaro led a troubled life with flashes of brilliance and an undeserved, premature death. Notoriety can create interest in flawed cars (Ford’s Edsel and the Leyland P76 among many) so values may eventually climb. However the cost of maintaining and housing a car for 20 years may absorb any profit. When hunting for a V2 Monaro good enough to tuck away, pickings grow slimmer and prices balloon. You could in the current market spend $50,000 on a 245kW Series III with just 20,000 kilometres on the clock. Wads of documentation are mandatory to prove authenticity because only cars of that quality and provenance will be saleable in 20 years’ time. Buyers today are more likely to view a CV8 as an interesting bit of 21st Century indulgence and a cheap ticket to enjoying some Holden heritage. $15,000 will currently buy a decent 2002-03 CV8 with ‘My Daily Drive’ stamped across its ample backside. My previous Monaro was a CV8 Z as well, but that car had been through a couple of hands and had been modified. It had been played with to the point where perfectionists wouldn’t like the car. With this car, the previous owner had really looked after it and went out of his way to keep it as standard as possible. This one was appealing because it’s a low Ks, one-owner car. In my case, with the cars that I like to have and hold on to, originality is important. I don’t like when people modify cars to be not necessarily to everyone’s taste, but I do have other cars such as HSV Coupes that I’ve modified just to add that extra performance for driving. With this particular car here, I’d probably add a supercharger to it, because that’s my business. I’m one of the directors at JHP. 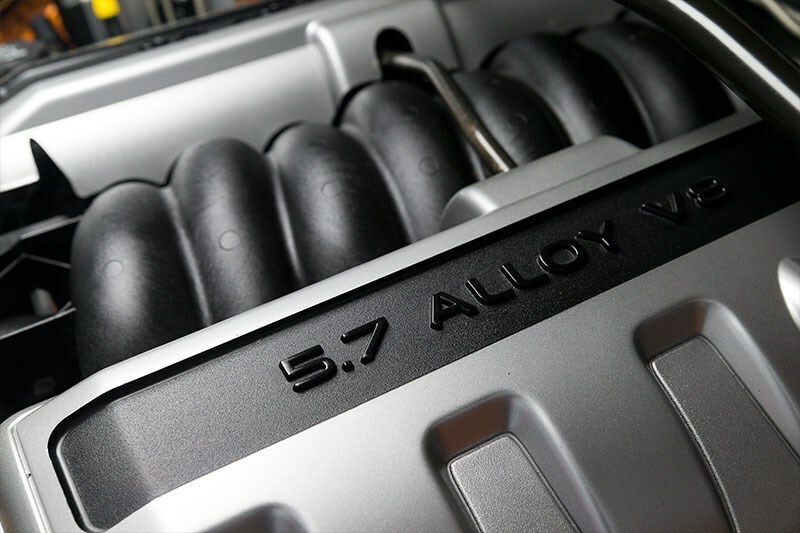 We work with performance Holden vehicles, so I know what can be gained out of a 5.7 with just a simple supercharger on there. The power and the torque really makes the car perform to today’s standards, with a pretty reasonable five-or-so seconds to 100. 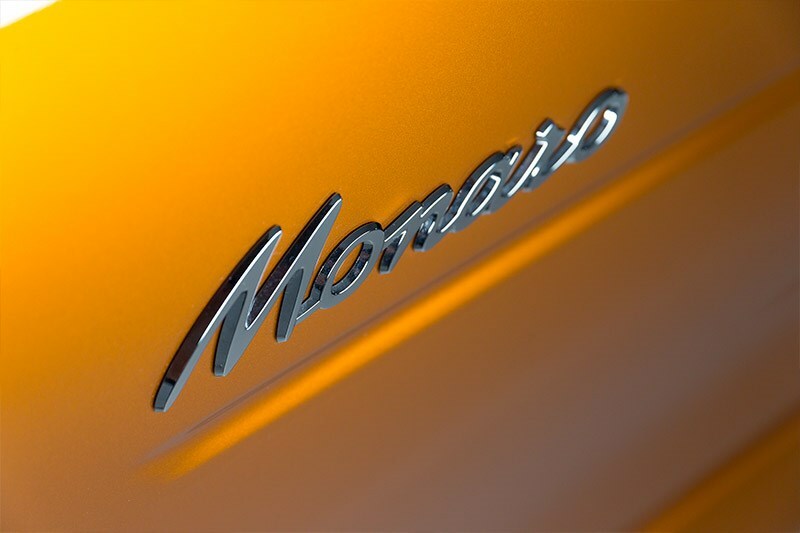 My first car was a ’72 Monaro, I’ve always been following the Monaro brand, right thought the whole range from HQs to current model Monaro coupes. It’s an iconic, Australian performance muscle car, and the two-door shape is really attractive to my eye. It’s Aussie, and I like my Aussie cars. Long, heavy doors that sag with age combine with indifferent build quality to make Monaros with consistent panel gaps a rare find. Poor fit can also signify a poor crash repair, so stare down beside the engine or from underneath for chassis rail and inner-mudguard repairs. Blocked drain holes also cause chassis legs to rust. Check for water leaking into the boot from a damaged seal, window apertures for staining or rust bubbles and feel for damp carpets inside due to water leaks. Cars with a sunroof were recalled in 2011 for replacement of bonding material that could allow glass to separate from the frame. Neglected maintenance and defective components were responsible for major mechanical problems with early LS1 V8s. 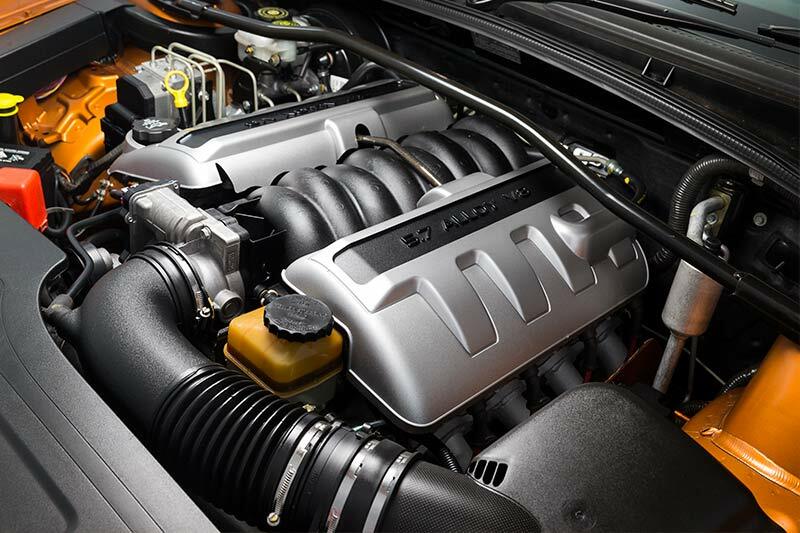 Most by now should have been replaced or rectified but valve train noise or chattering from the front of the engine can signify malfunctioning lifters or a loose timing chain. Cars that are hard to start or feel sluggish when accelerating may be suffering a range of conditions including fuel pump issues, clogged injectors, faulty anti-theft system (starts then stalls) or clogged catalytic convertor. 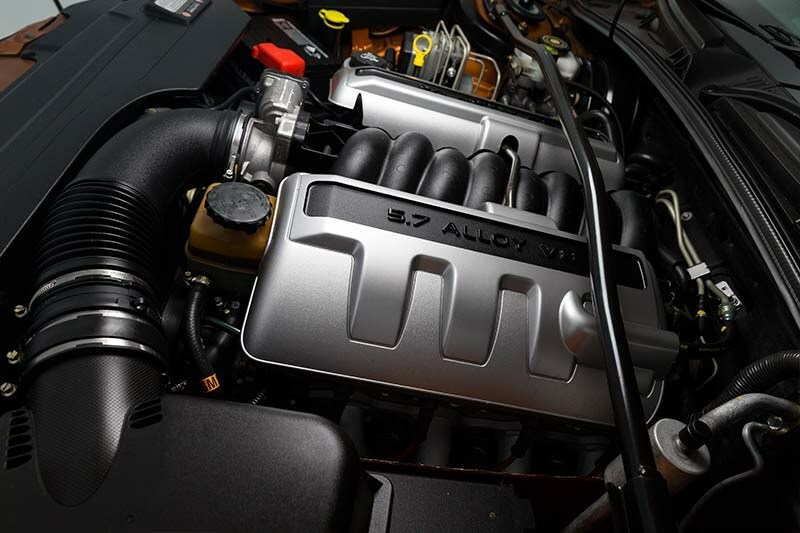 Faulty sensors also afflict older 5.7-litre engines. The T56 manual gearbox is tough but baulky to use around town. Most cars are automatic and should upshift under full power without slurring or shuddering. If the rear wheels on a V2 are splayed and the tyres edge worn, money is going to be needed to fix rear suspension issues. Clunks at the front when changing direction suddenly, sharp reactions to bumps and steering that doesn’t react as it should are symptoms of more problems up front. 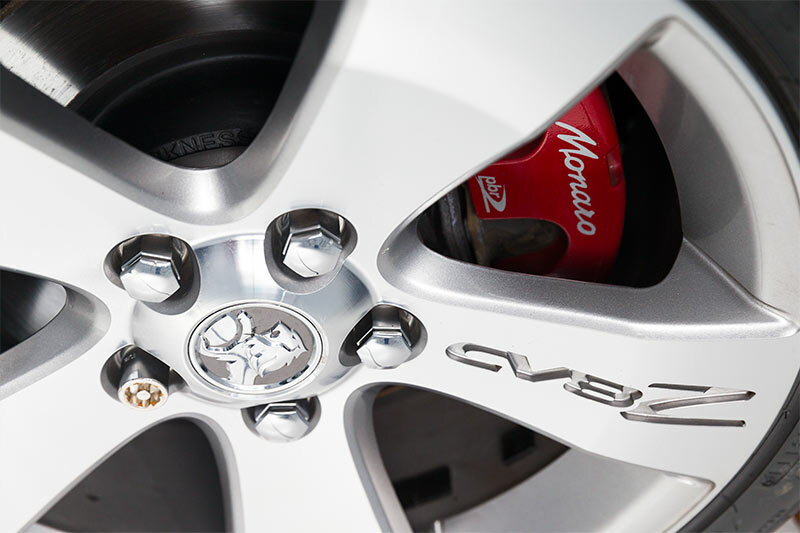 The four-disc brake set-up is very good when working properly and not bad even when in average health; a soft pedal or pulsing from warped disc rotors are annoying but not insurmountable as brake upgrades are available and priced from $1500 for complete sets of rotors, calipers and pads. Problems with electric seat adjusters prompted a recall during 2003 to prevent shorting and possible fires. Then, a couple of years later, the same cars were back at the dealer having another wire that could accidentally trigger the air-bag re-sited. Check service history to ensure these important repairs have been undertaken. Noisy, slow or shuddering power windows can cost plenty to fix and the sunroof – where fitted – also needs to move smoothly. Leather trim that has been maintained should still be in decent condition. A car that shows scuffing or heavy creasing to the seats will probably be neglected in other respects too.